We help education organizations align their marketing to the modern consumer, including digital, mobile and social communications. While your institution may be successful with existing methods to attract and enroll new students, are you certain that you are applying best practices & channels in the same way some of the best in the education industry are using them right now to increase enrollment every month? In most instances, institutions are either (A) already working with an internal team of dedicated but traditional marketers who manage digital, social and mobile communications, or (B) have no one managing these modern communication channels. From experience I can tell you that in either of these situations, you are probably missing out on the opportunity to attract many more students. This is the new way to reach out in the world. Most agencies and marketers do not understand how education-based institutions operate and their efforts are geared towards “branding” rather than “new student enrollments”. While assumptions are dangerous, relative to your priorities and how you operate your institution, we would guess that you would rather bring on more students instead of generate 1,500 new Facebook Likes. Communications Committee Chair, RIC Alumni Association. Helping to validate messages, modernize communication, and create marketing systems for alumni outreach. Director, RIC Alumni Association 2016-2017. Program Development. Worked with Economic & Leadership Development office to establish an internship program, design a campus-wide leadership seminar, and develop corporate outreach. Business Education Innovation Fellow. Developed programming on leadership development to be used in the MBA program and undergraduate colloquium. Annual Conference Committee Member. Generating sponsorships for the 2018 annual conference held by CASE District I. Serving as President. AMP is an education-based organization focused on supporting professionals in the Advertising, Marketing & Public Relations field. We host monthly educational events. Published author. 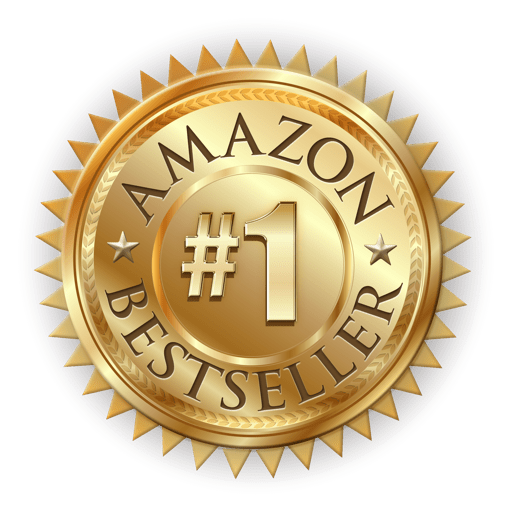 David Bradley published “Getting Digital Marketing Right”, which became a best-seller in Marketing & Sales on Amazon. David Bradley runs an online class on MOOC platform Udemy which has amassed over 10,270 students.